12.5oz / 360ml. Pack quantity: 48. 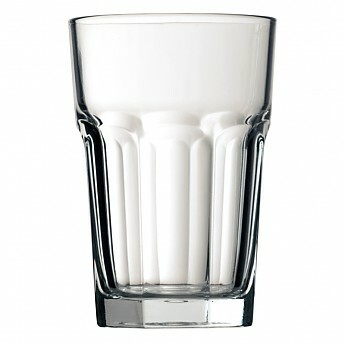 Toughened, functional and classically stylish hi ball glasses. Suitable for any environment that requires a combination of durability and style.